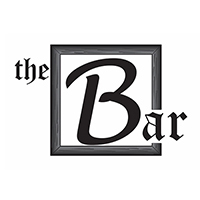 theBar is a meeting place to sample or take away delicious food that is sourced and produced as locally as possible and prepared right here. John Ryan and Taka Toriyabe, previous owners of kerv Espresso Bar have created theBar, incorporating their own variation of fruit & vegetable produce, deli and larder items, along with the sandwich, juice and milk bars from Paddock to Pantry. Taka will be incorporating the produce available in their seasonal menu and daily specials. They’ve also brought Toby’s Estate tea and coffee, along with some favourite menu items from kerv.